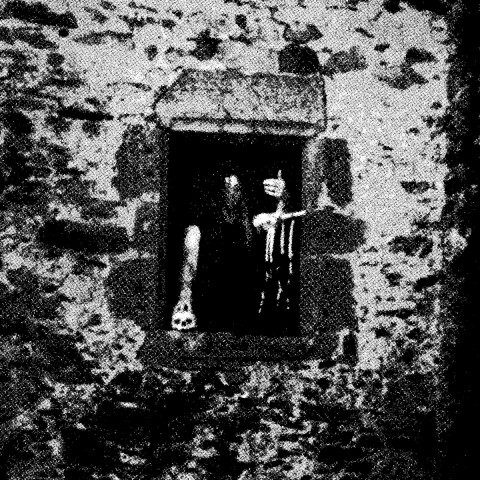 Sühnopfer, a solo project of French musician Ardraos (best known as Peste Noire’s ex-member), is going to release the third album "Hic Regnant Borbonii Manes" on May 10 via Debemur Morti Productions. Below, you can listen to an exclusive premiere of the song "Je Vivroie Liement" from the upcoming record. Ardraos comments: "'Je Vivroie Liement' is a bit different from the other tracks on this album, probably the most classical in terms of composition (most of the riffs were composed shortly after "Offertoire") and certainly the most medieval in terms of atmospheres: beyond the presence of acoustic guitars, original musical parts from the fourteenth century have been reworked and integrated in this song. This track also features some guest vocals by Spellbound (Aorlhac), as well as choruses performed by Guyal — already featured in "Nos Sombres Chapelles" and "Offertoire"." 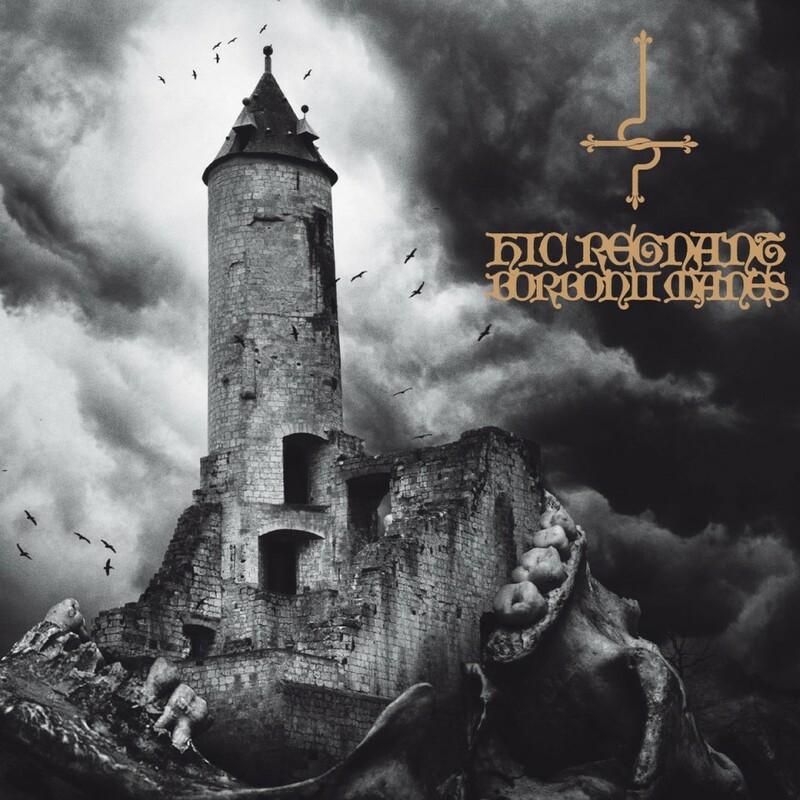 "Hic Regnant Borbonii Manes" was fully written, arranged and executed by Ardraos between 2013 and 2018. The album was mastered early this year at Upload Studio and features artwork/layout courtesy of Valnoir (Metastazis). "Hic Regnant Borbonii Manes" will be released on May 10 worldwide on special edition vinyl (sold out), vinyl, special edition cd, cd and digital download. A t-shirt is also available. Pre-orders are possible from the European shop, the North American shop, and Bandcamp.